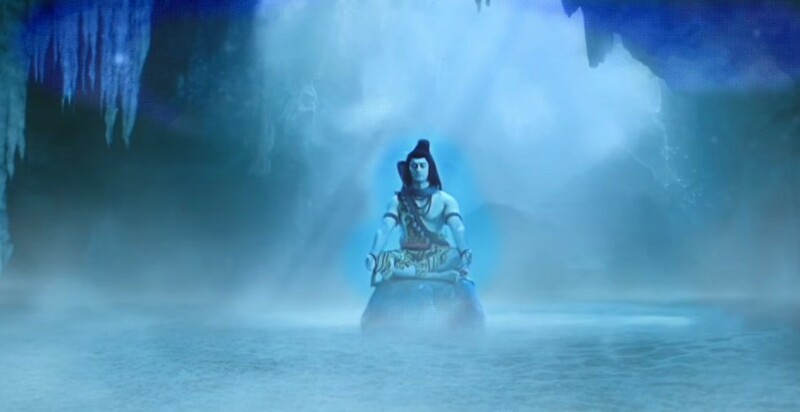 4  Reasons Why there is no one like Lord Shiva? Lord Shiva Lifestyle is magnetic. 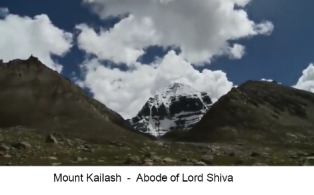 The great lord is known for living an ascetic lifestyle on mount Kailash. 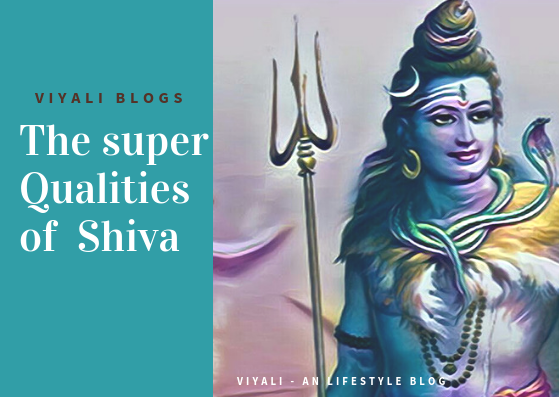 In this post, we will discuss specific points about Shiva Lord which will help you to know that Lord Shiva has a unique style which makes him different from others. Lord Shiva is omniscient, eternal, and the greatest transformer who is beyond our limited thinking abilities. Shiva devotees cherish the differences in living beings and appreciate the rational thinking approach. The best thing about Lord Shiva is that Shankara believes in diversity. In shiva's guidance, there are Ghost, sadhus, bulls, tigers, snakes, rats, and peacock lives under the one shelter. The Adorning the qualities of Shiva gives a focused mindset, and only a focus mindset can unlock their body Chakras through Kundalini Shakti which comes under Shiv Yoga. Shiva always told his devotees to accept the positivity from the surrounding and leave negativity for Shiva to consume it, as he is Neelkantha. Hence, Devotees of Shiva offer toxic substances to Shiva, so that Shiva could consume sinners wrongdoings and give them freedom from a past evil deed. Almighty Shiva, immortal, super divine being, Shiva is the most stylish lord, and there are many facts and theories associated with Shiva. 7 Reasons Why there is no one like Lord Shiva? In the highest dimension, Shiva is formless; He manifested himself as Rudra to take care of the creation. Being a Vairagi, Shiva hardly interferes in anybody's work Until it becomes necessary for him to interfere in a particular incident. Here it becomes important to understand him as Bhootnath (master of panch Mahabhootas), Shiva owns everything and keeps his third eye vision on everyone. Shiva has a pleasant attitude towards being organic. Wearing Rudraksha bead necklace suits more to him in comparison to unnatural Robe. Shiva likes being surrounded by nature all the time. Shiva has a specific affection for the white snowy mountains of the Himalayas. Goddess Parvati, the Loving consort of Shiva is an integral part of Shiva, who operates as Prakriti and takes care of Shiva in the freezing circumstance. Lord Shiva is the destroyer of Darkness known for a super masculine physique. The primary divine man acknowledged as catastrophic Maha Rudra. Still, everyone is aware of the kindness of Shiva. Devotees of Shiva, admire him with the tremendous amount of Love, they call him Bholenath. Smeared with Bhasma, long matted hairs, wrapped by tigerskin, and snake on his neck, Shiva outer glimpse is unconventional. Still, Shiva's external guise is regarded as auspicious and has a deep spiritual meaning of everything. 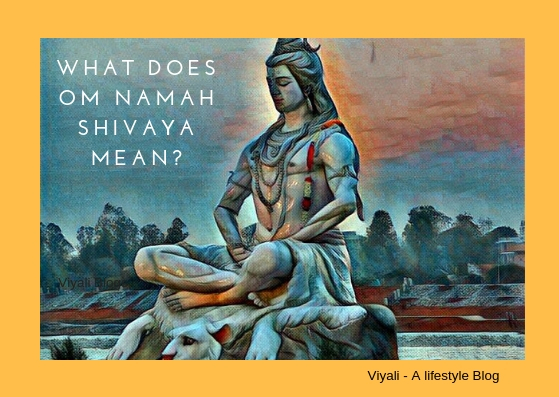 The lifestyle of Shiva is grand, where everyone gets scared to visit cremation ground, Shiva sits there in the peace and establishes the control between negative and positive energies. The greatness of Shiva lies in his simplicity. Every quality of Lord Shiva is pleasant which defines that Shiva is not extreme at all. Therefore known as Aghori Shiva and Goddess Shakti is his biggest strength. Shiva is calm in every circumstance which depicts his exceptional control over his senses. Therefore, there is an enormous list of Shiva devotees who wanted to control their senses like Shiva. Hence, These devotees kept taking the physical and mental health benefit of Panchakshari mantra Om Namah Shivaya by chanting it day and night. Goddess Parvati won God Shiva's heart by delivering the rigorous penance upon him. That penance became the foundation of true love, trust, devotion for Shiva Parvati Marriage. 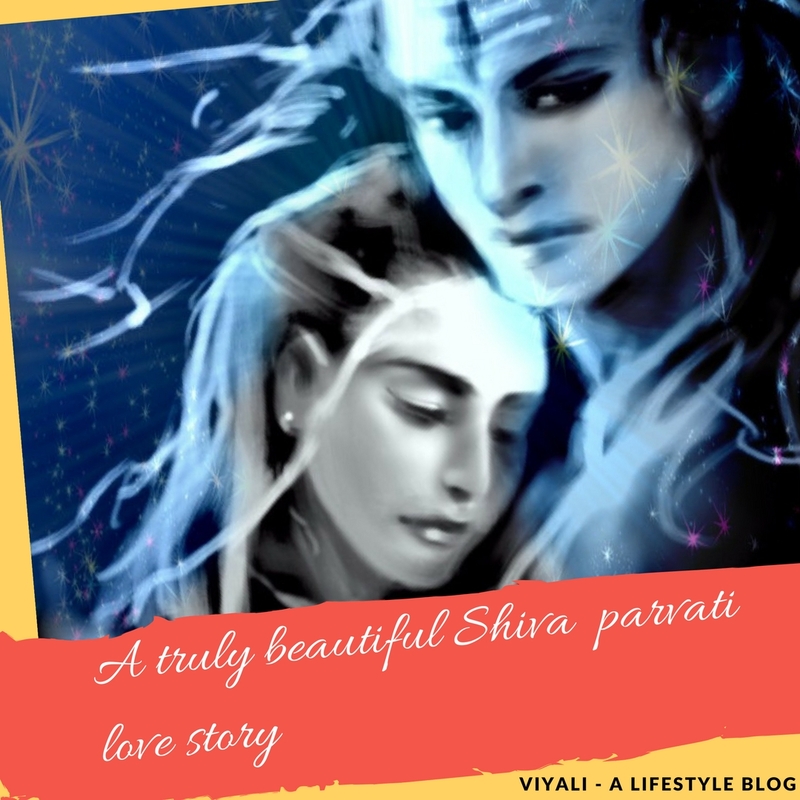 Shiva Parvati is the exemplification that pure love which has passion, sacrifice, and self-realization. Shiva is Lord of Lords, but he never forces anyone to worship him. It is Shiva's teaching which has spread all over the world. One cannot understand Lord Shiva by just reading about him; Shiva is the infinite man beyond human consciousness. There could be multiple forms of Shiva, and you could venerate any Shiva form. They all lead towards Shiva. Shiva is a teacher, father, friend, Lord. You can perceive him in any form. In the highest level, Shiva is formless which means Nirakara Param Brahma; Lingam is the manifestation of his infinite form. Lord Shiva is the coolest Lord In Sanatan Dharma apart from being the simplest and powerful. Shiva is self-born, and there is no father of Shiva. Western documentaries project him as the Hindu God of destruction who get angry frequently. Whereas, Shiva hardly gets angry and always Dhyaan Yuktam which means meditating. Shiva has a grand amount of compassion for all beings. Therefore Shiva is also known as Pashupatinath. 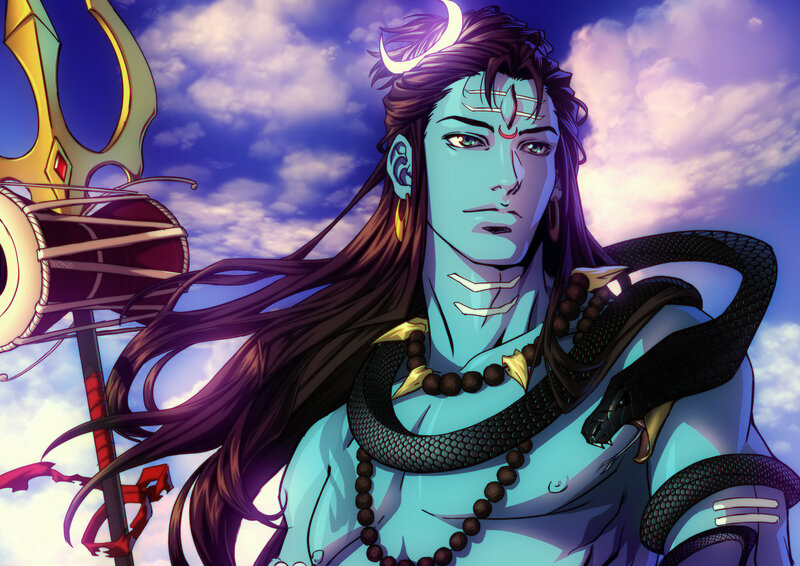 In fact, the personality of Shiva is nothing less than the superhero. He can fulfill any wish of his devotee without taking consideration of the effect of his boon. 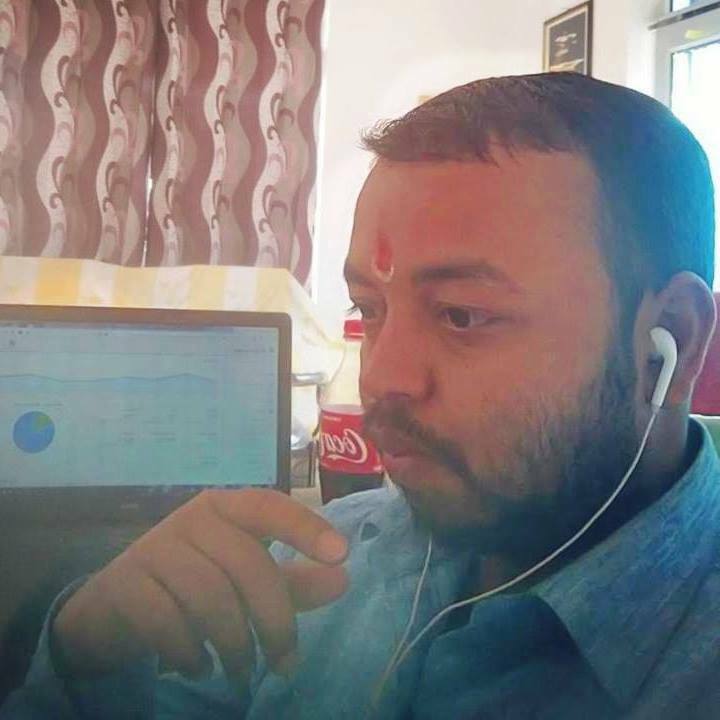 Do you know the story of Bhasmasura? Humans have three dominant traits within them. People belonging to any of these traits Rajas, Sattva, and Tamas can openly worship to Lord Shiva. A giver who can consume the universal poison to protect the universe which came from the cosmic ocean crunching, and returns the nectar to the demigods. Hollywood or south Indian film industry can make an epic movie on Lord Shiva lifestyle. A film whose story could be 100 times bigger than infinity war. Shiva is free from Maya, Kaal Chakra, and Karma. Shiva never take birth as a human, the only lord who knows, what he is doing? Shiva has distributed responsibility to other deities. For example, Shiva appointed Shani dev as people Karma administrator, Sun for lightning and heated the world. Lord Vishnu is the protector of the creation, and Brahma is the originator of the universe and Shiva is the Destroyer of everything including the human ego. Ram Naam is most dear to Shiva. It is the name which dwells in the heart of the great Lord. Similarly, Shiva's name is dear to Lord Rama. One needs to understand Shiva as Satyam Shivam Sundaram. Lord Shiva is the ideal lover and ideal husband, almost every unmarried girl whether traditional or modern wants a husband with qualities of Shiva. In the other dimension, Lord Shiva family is an instance of the ideal family. 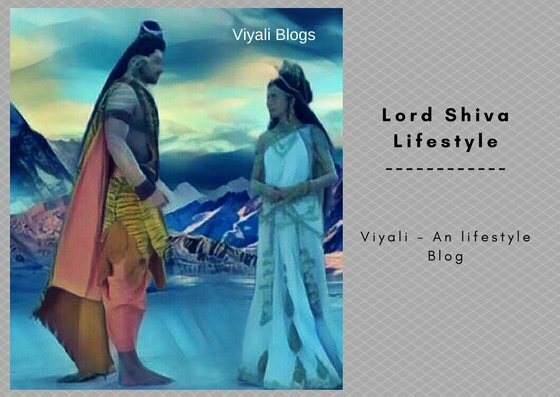 In this post, we have described the Lord Shiva Lifestyle. If you liked the post, please feel free to share it on the web. 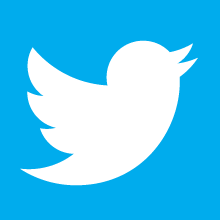 You can like our facebook page and follow us on Twitter. You can also subscribe us Via email. Lastly, thanks for your valuable time.